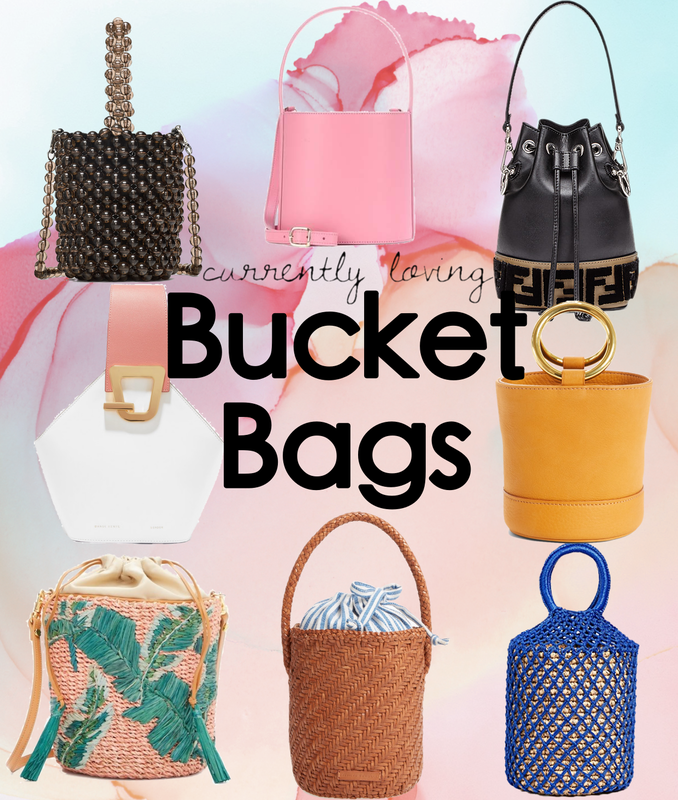 I'm loving all things bucket bags at the moment, this unique take on the traditional handbag has been popping up every where with all the brands both high and low making their own versions. 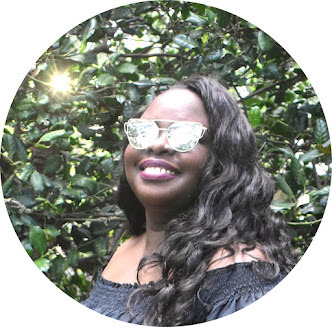 For this post I picked bucket bags at different price points (below $100, between $100-$500 and above $1,000). 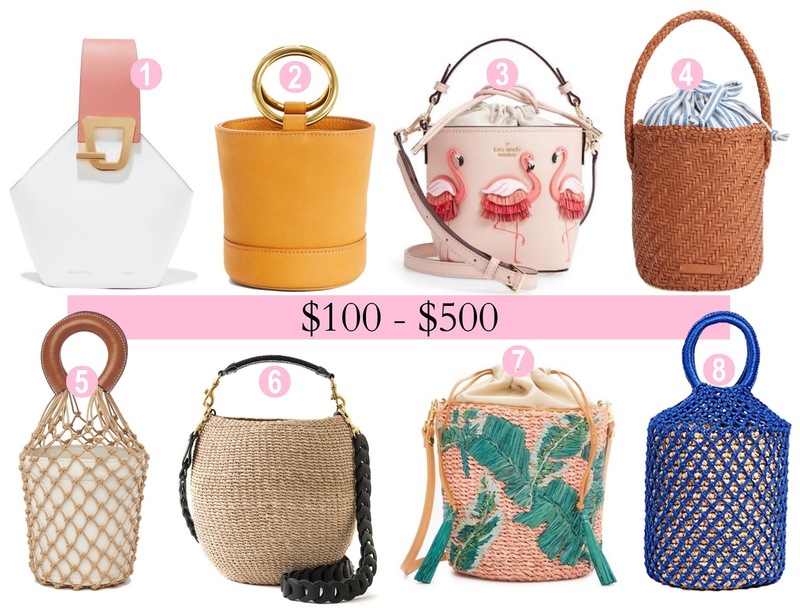 If things are a little tight money wise, check out the bags under $100. 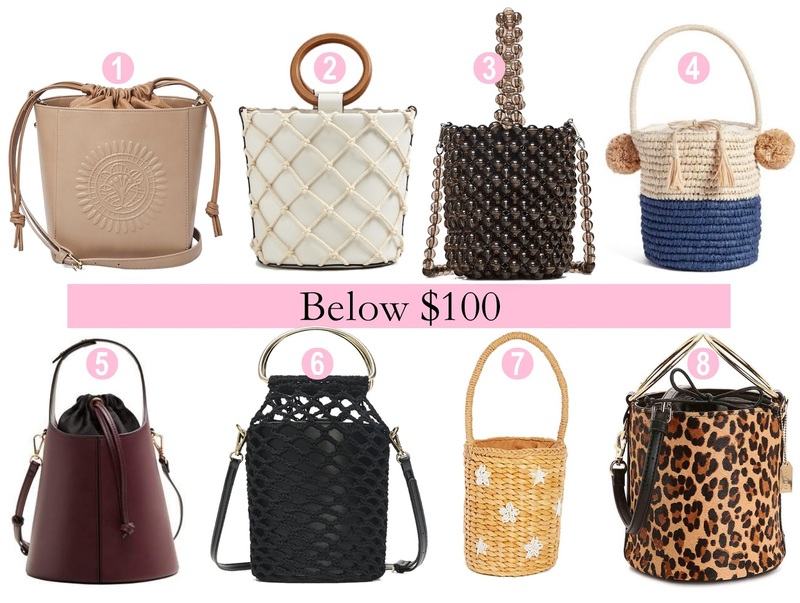 If you have the extra change to splurge a little, check out the bags that are priced between $100-$500. 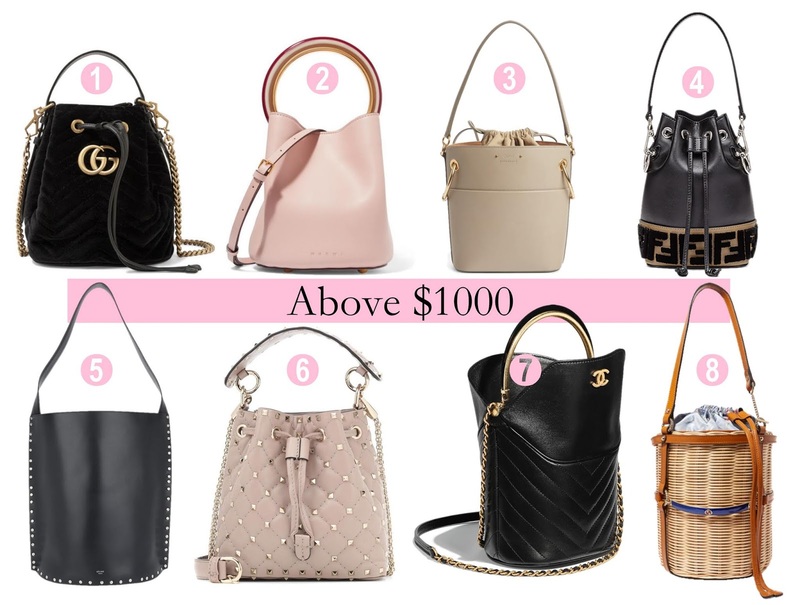 For the those who are in the mood to treat yourself and spend all the $$$$ check out the bags over $1000.